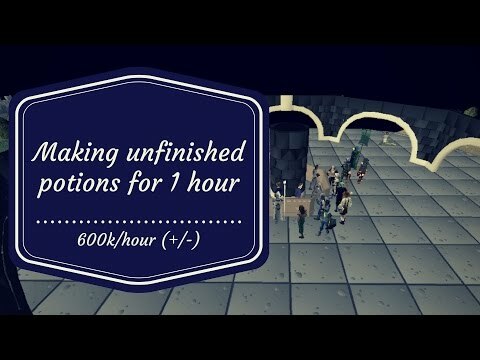 [OSRS ]Profit While Training Crafting + Magic (70k exp/hr)- Oldschool Runescape Money Making Method! 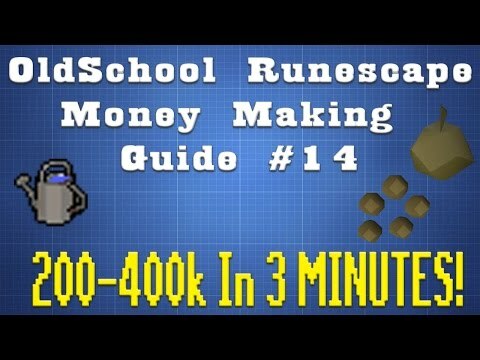 Today I am going to show you a way to profit while training your crafting and magic. 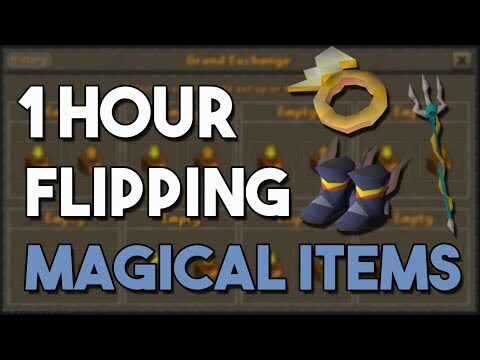 Using this method you can expect to gain 70k/hr in both crafting and magic. If you are really focusing you can get up to 75k/hr. On top of the exp you can also expect 50-60k/hr gp at the current prices. The value of this money making is morose in the money you are saving. Earning this much exp in crafting/magic would usually cost you 1-2m. However, with this spell you can train both at the same time while profiting!